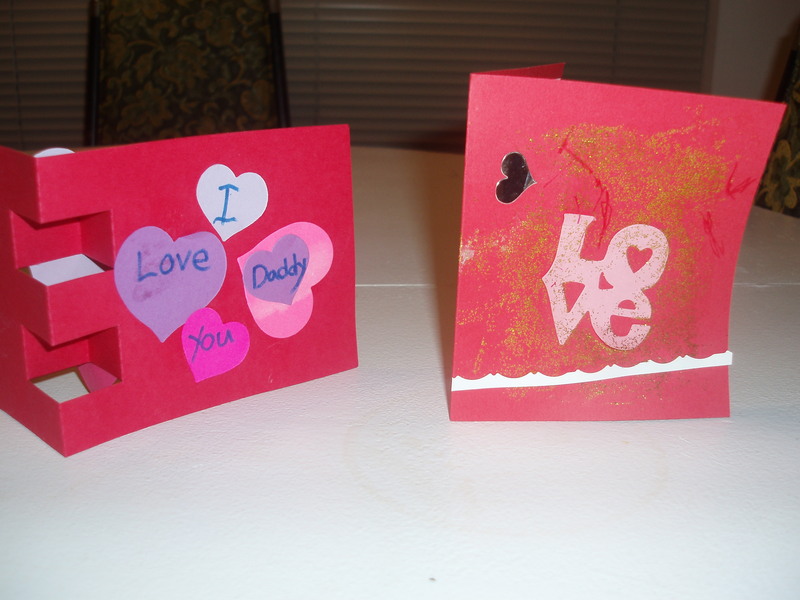 The first year of our first daughter at her preschool, I had no idea when her teacher told me to bring “valentines” to school for each friend Yes, our Valentine’s Day is totally different in Japan. If you are interested in learning about Valentine’s Day in Japan, here is a link.) 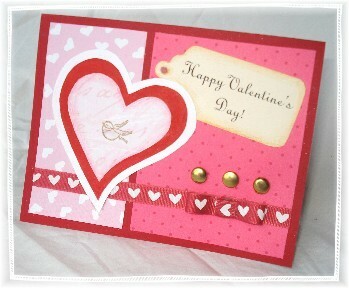 “Valentine?”– somebody you love?? 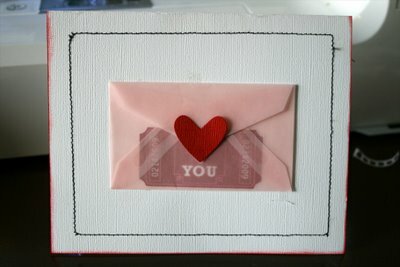 After asking around several mothers I found that it was just a card. There’s something magical about a kitchen table covered in glitter, glue, and hearts made from paper doilies. 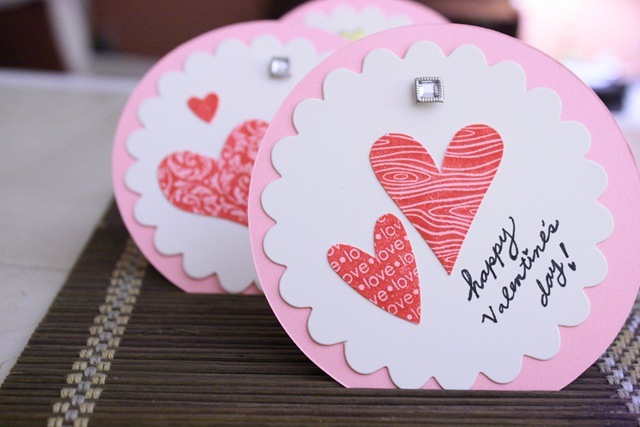 The valentines of the store-bought variety have become so commercial. They’re more about characters, and less about extending a gift of friendship.